The Big Island Film Festival will feature the award-winning independent Canadian feature film “Patterson’s Wager” on Friday, May 22 at 7:30 p.m. at The Shops at Mauna Lani. The film’s director, O. Corbin Saleken, will be present for the film’s premiere. Starring Fred Ewanuick, Patterson’s Wager tells the story of a man gifted with the uncanny and unpredictable ability to see two minutes into the future. Written, directed, produced, edited, and financed entirely by Saleken, the film was shot in just under two weeks at 19 different locations. Patterson’s Wager recently sold out two screenings at the Winnipeg Reel to Reel Film Festival, winning the Best Independent Feature Narrative award. The film is one of only 49 feature and short films selected for this year’s 10th annual event. 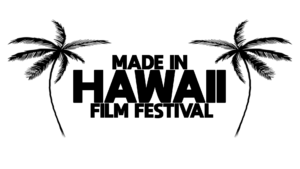 The festival will run May 21 – 25 at The Fairmont Orchid and The Shops at Mauna Lani. Screenings will be held at two outdoor venues and one indoor venue. 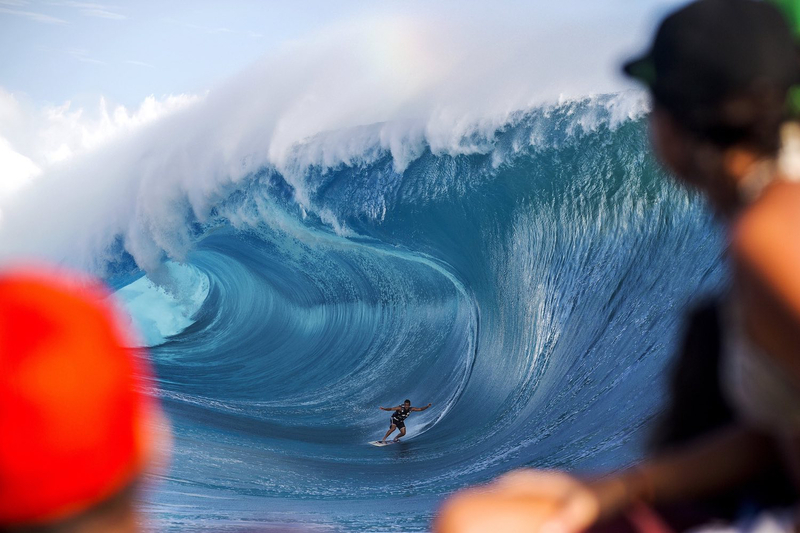 Other activities will include food and beverage events, celebrity guests, an awards brunch, filmmaker/audience interaction, screenwriting workshops, Hawaiian music and culture.